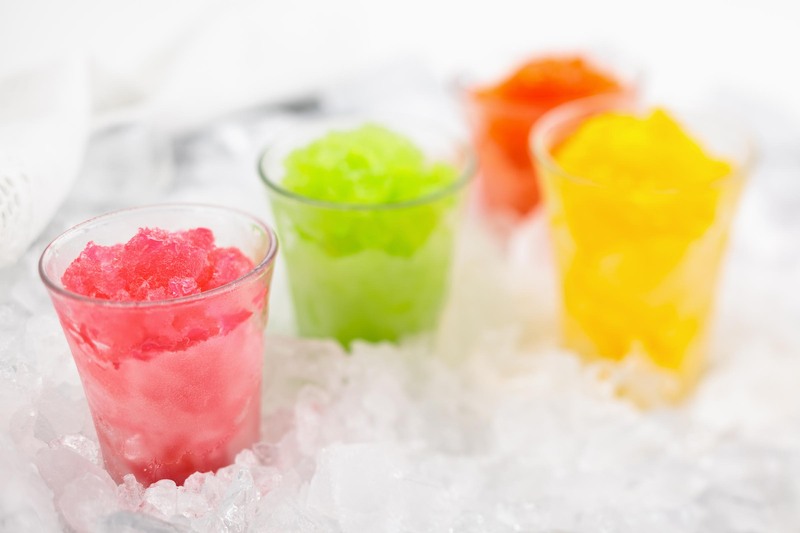 Nothing quite beats the heat like a sweet, frozen treat. 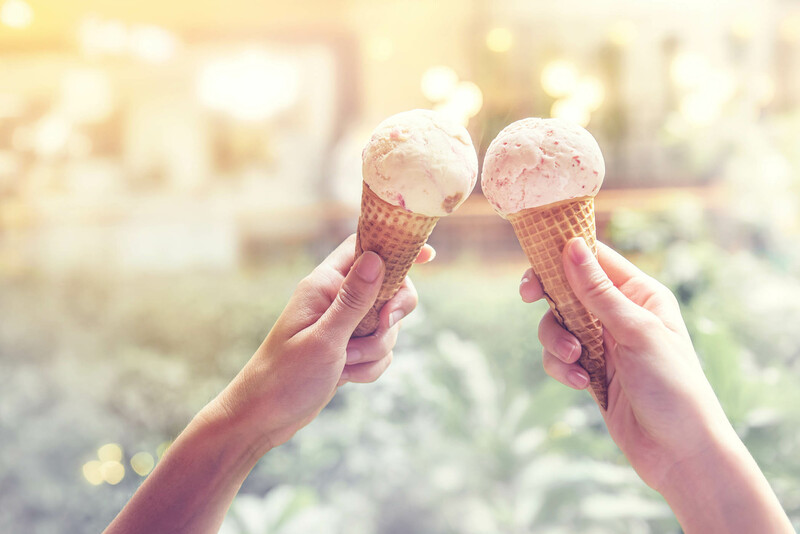 From ice cream to soft serve to Italian ice, Hilton Head has many options to choose from when you’re looking to satisfy your sweet tooth. 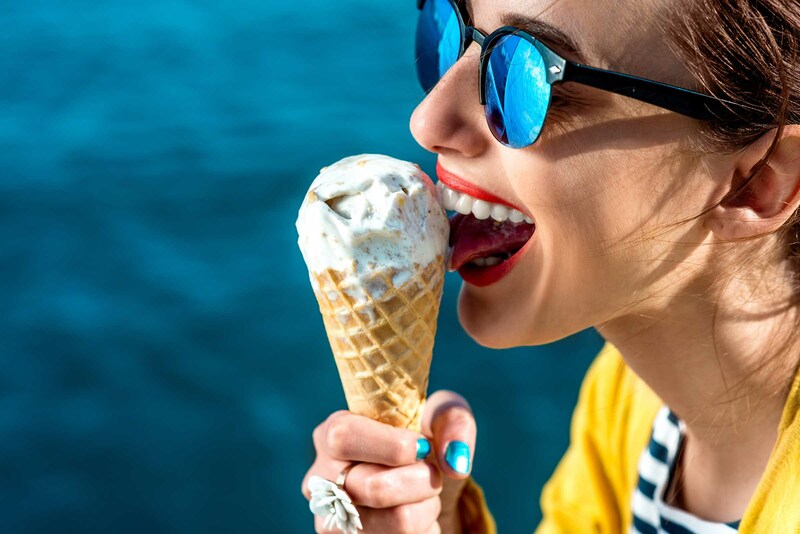 If you’re looking for traditional ice cream and ice cream treats like sundaes, milkshakes, malts, floats, and banana splits, Coligny Ice Cream Cone is the place to visit. It is Hilton Head’s oldest ice cream store, and tourists flock from all around to visit this colorful creamery. There are over fifty flavors of ice cream to choose from and non-dairy soft serve items as well. The sundae list is extensive, or if you’re feeling bold, you can concoct your own creation. Beware, during the summer months, the line can extend well out the door; however, the staff does a great job to keep the line moving. Additionally, after 10pm, they open a walk-up window where you can order after the dining area has closed, so you can still enjoy your dessert into the late night. Another local favorite is Hilton Head Ice Cream. Since 1982, this adorable shop has been making real, homemade, award-winning ice cream for locals, tourists and local area restaurants. If you’re looking for quality ingredients and unique flavors, this is definitely a must-try spot. They pride themselves of using “the best cream, the best (freshest) nuts as well as real Oreos, real fruit and real vanilla!” This shop also becomes pretty packed during the summer nights, but there is some outdoor seating for you to enjoy your ice cream with the family. 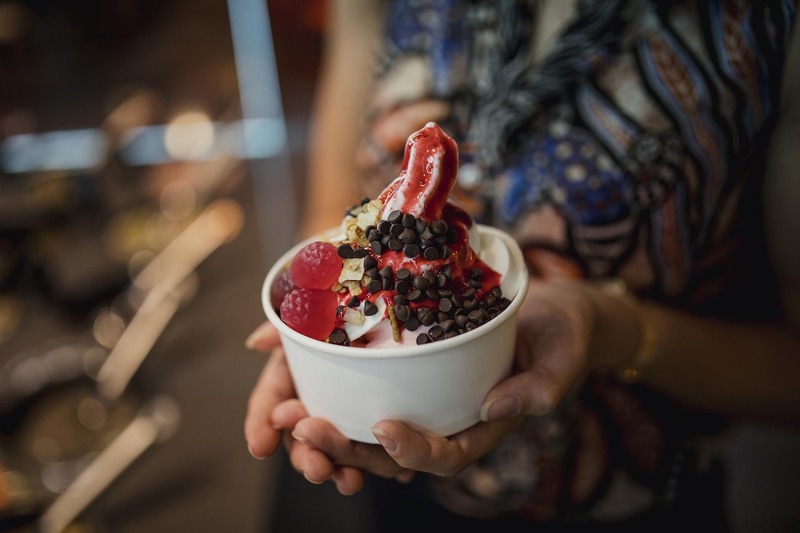 If you’re more of a frozen yogurt fan, Hilton Head has got some options for you too. Two delicious frozen yogurt chains are located on island. On the south end of the island is Sweet Frog, which is located in Park Plaza next to some of Hilton Head’s best restaurants. This frozen yogurt and topping bar is the perfect way to finish off your meal or a great stop for a mid-day treat. Sweet Frog offers yogurt, ice cream and gelato options for those with specific diets, like dairy free or low sugar diets. Similarly, Orange Leaf is a frozen yogurt and topping bar located in Shelter Cove Towne Center, which is the premiere mid-island shopping center. If you’re out shopping and need some relief from the heat, stop by Orange Leaf for a creamy indulgence to help you cool off. Lastly, Hilton head is lucky enough to have Rita’s Italian Ice, which is famously known for its Italian ice and frozen custard creations. The small hut is located in Coligny Plaza, and while there is no indoor dining area, there is ample seating right out back, where you can enjoy live and performances on summer nights. The line can be intimidating, but it moves fast and is definitely worth the wait. The employees are also willing to let you try any of the flavors if you are having a hard time making up your mind. Hilton Head has a sweet treat to satisfy everyone that comes to visit. Take our word for it, and try out one of the scrumptious spots listed above. Or, if you’re like us, try them all! Want more Hilton Head? We've got all the details on the Best of Hilton Head, like which events to attend and what restaurants to dine at. If you haven't reserved your vacation home yet, browse our huge selection of luxurious Hilton Head homes.